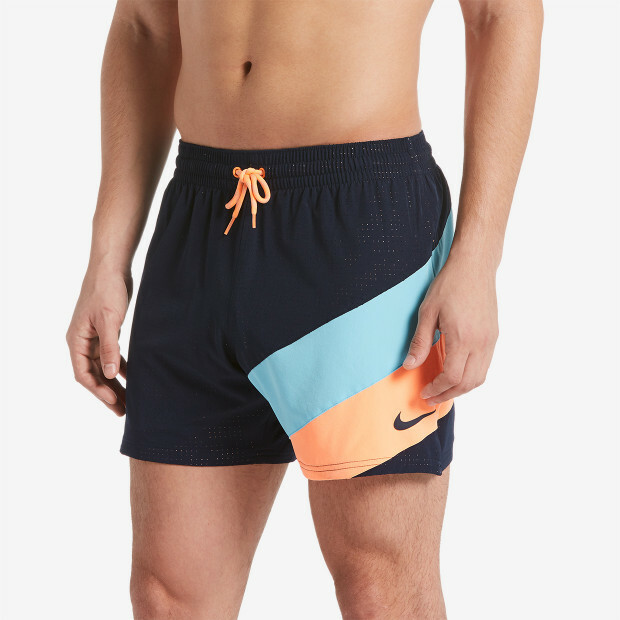 Nike Swim Men's Optic Camo Mesh Signal 5" Trunk with leg vents offers optimal leg freedom in a swim short. 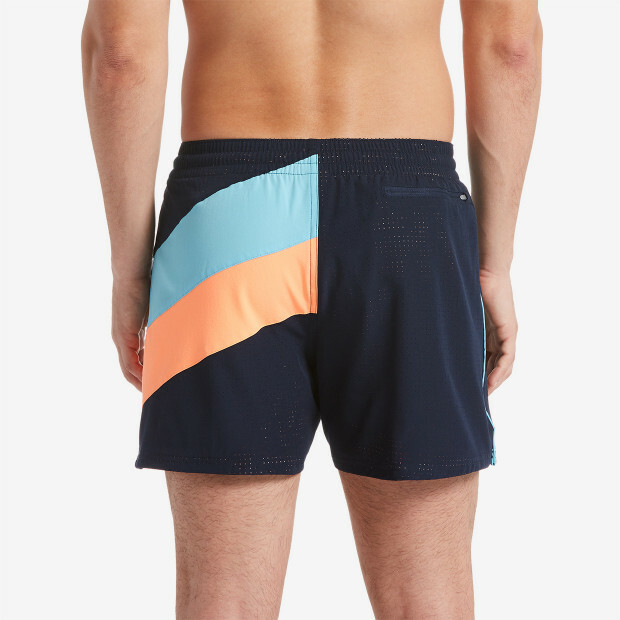 This men's swim trunk is cut from water-repellent fabric that's quick to dry. 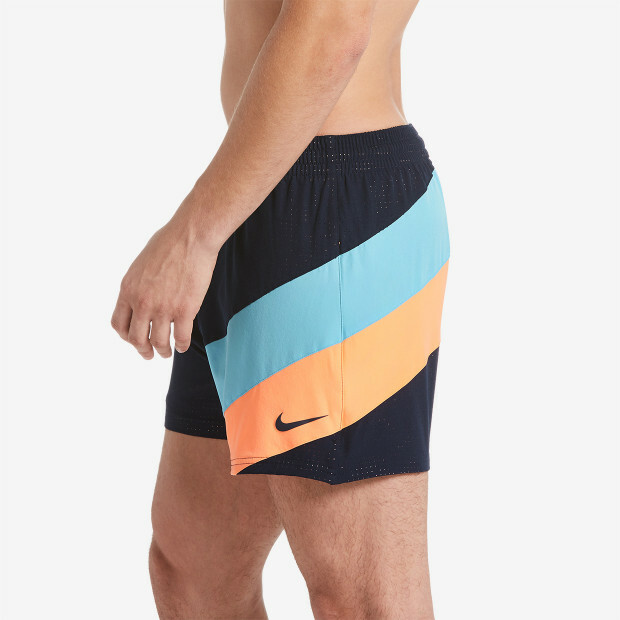 It has a stretch waistband with drawcord for a comfortable custom fit.